Double carabiner sling hook for AK slings. 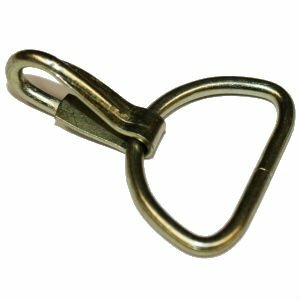 Now you can turn your favorite AK sling into a double hook 2-point sling. Conditions range from excellent to like new. Most appear to be unissued.